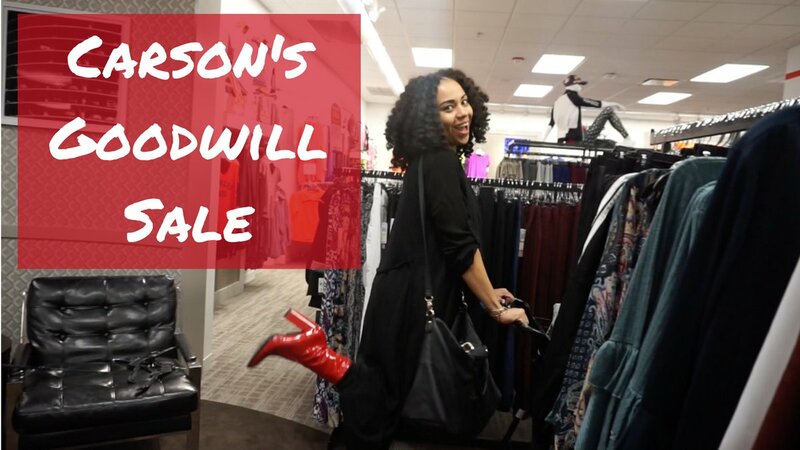 It's that time of year again - the Goodwill sale is back at Carson's! Learn how your donations can turn into coupons that can be used to shop for the latest fall trends. Click through to check out my latest video with all of the details!